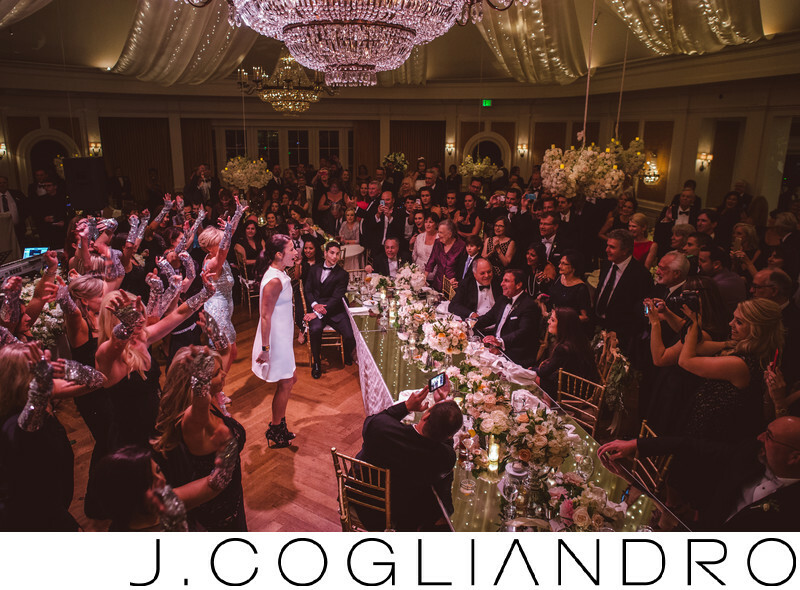 Who doesn't love when the bride choreographs a dance for her new husband. Here we find Randi performing Chaka Khan for none other than Houston Italian restaurant king-pin Johnny Carrabba. Location: River Oaks Country Club.